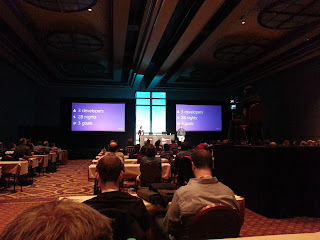 Nansen is back in Las Vegas, now at the Dev Intersection conference. 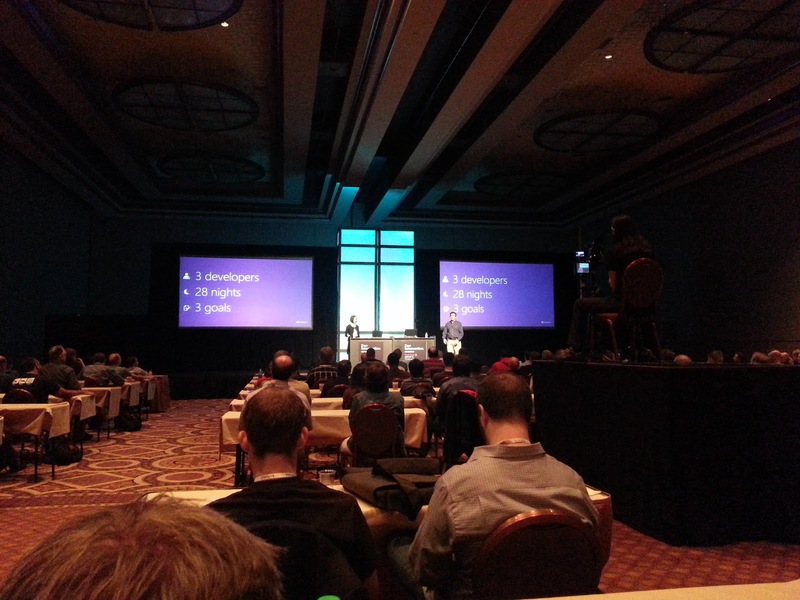 Dev Intersection was created by Carl Franklin and Richard Cambel, the hosts of Dotnet Rocks. The first session is about modern application lifecycle, about how Micsosoft have been adopting an agile sprint based development in some of their biggest sapplications such as Visual Studio. Nicole Herskowitz and David Carmona from Microsoft showed how the new TFS Service works with the new sprint burn down chart and time tracking features. All of the Team Foundation Service features are availiable in the self hosted Team Foundation Server. David Carmona showed off some of the new features in Visual Studio 2012, like the native support for continuous testing, found at the Test -> Windows -> Test Explorer. The tool runs all your tests whenever you build your solution. Well done! Enjoy the conference and enjoy Vegas as well (we know you will).